Pathology chain owner Metropolis Healthcare Ltd made a strong debut on the stock markets on Monday with its shares listing at a 9.1% premium to the issue price. Shares of Metropolis opened at Rs 960 apiece on the BSE compared with the initial public offering price of Rs 880, stock-exchange data showed. The stock touched a high of Rs 981.30 and closed at Rs 959.55 apiece, giving the company a market capitalisation of Rs 4,814.90 crore. The 30-stock benchmark Sensex advanced 0.36% in a volatile day of trading. Metropolis is the fifth major company to list on the mainboard of the stock exchanges this year. Two of the remaining had tanked on the listing day while two other ended flat after losing initial gains. Mumbai-based Metropolis is the third diagnostics chain to list its shares on the stock exchanges, after Dr Lal PathLabs Ltd in late 2015 and Thyrocare Technologies Ltd in 2016. Both Dr Lal PathLabs and Thyrocare had surged on their debuts. The strong start to Metropolis’ shares follows its IPO was subscribed almost six times earlier this month. The Rs 1,204-crore ($174 million) IPO was entirely a share sale by promoter Sushil Shah and private equity investor The Carlyle Group. It resulted in a 27.27% stake dilution. 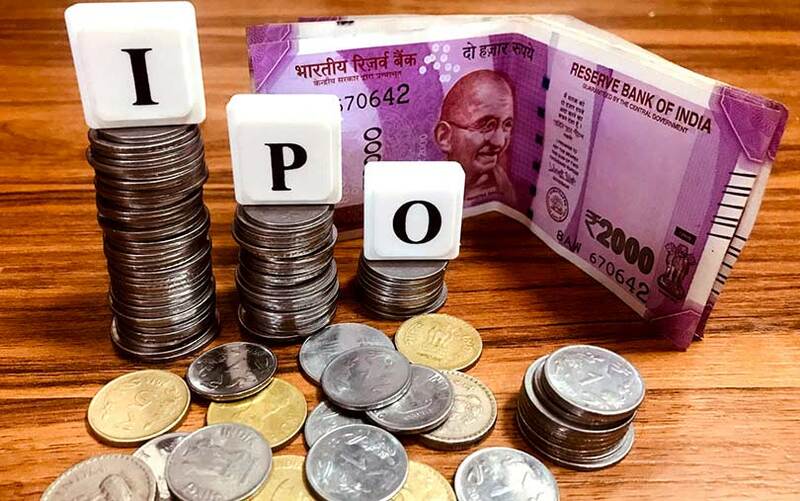 A day ahead of the IPO, Metropolis raised Rs 530 crore by allotting six million shares to 26 anchor investors including Canadian pension fund Caisse de dépôt et placement du Québec (CDPQ) and the private equity arm of Edelweiss Financial Services Ltd.
JM Financial, Credit Suisse Securities (India) Pvt. Ltd, Goldman Sachs (India) Securites Pvt. Ltd, HDFC Bank Ltd and Kotak Mahindra Capital Co Ltd managed the public issue. Metropolis operates in 19 states in India with strong footprints in the western and southern regions. It offers a range of clinical tests used to diagnose a range of illnesses. The company follows a hub-and-spoke model. It has a network of 115 clinical labs, 1,631 patient touch points, about 9,000 pick-up points and 552 assisted referral centres as on 31 December 2018. Outside India, it has laboratory operations in Ghana, Kenya, Zambia, Mauritius and Sri Lanka. In addition, the company has entered into agreements with third parties for collection and processing of samples in Nepal, Nigeria, the UAE and Oman. The company received its first external funding of Rs 35 crore from ICICI Venture in 2005. This was followed by $85 million from private equity firm Warburg Pincus, providing an exit to ICICI Venture. In 2015, the founding Shah family bought the 27% stake of Warburg Pincus for Rs 550 crore with the backing of KKR India. Later in 2015, the company brought marquee investor Carlyle on board when the PE firm bought co-promoter GSK Velu's stake. An IPO might help the founders repay the debt they had taken to buy out Warburg, an investment banker had told VCCircle recently.